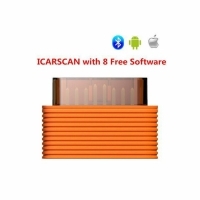 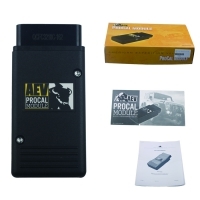 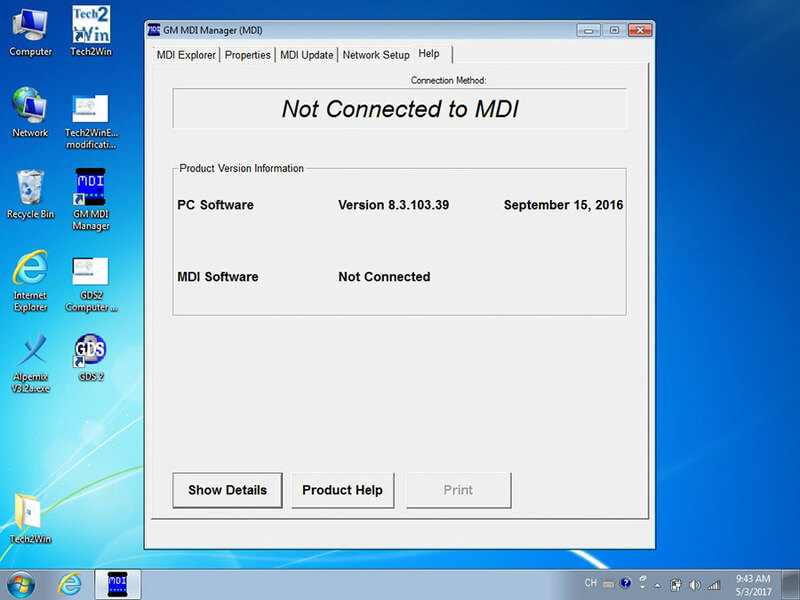 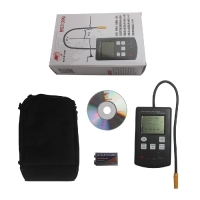 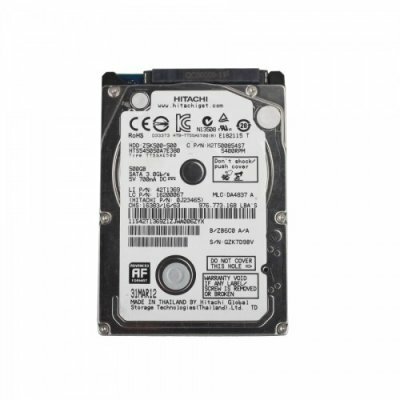 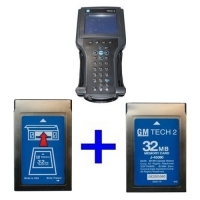 Wifi GM MDI Scan Tool is Wireless GM MDI Tech 3 Scanner With GM MDI Wifi Card. 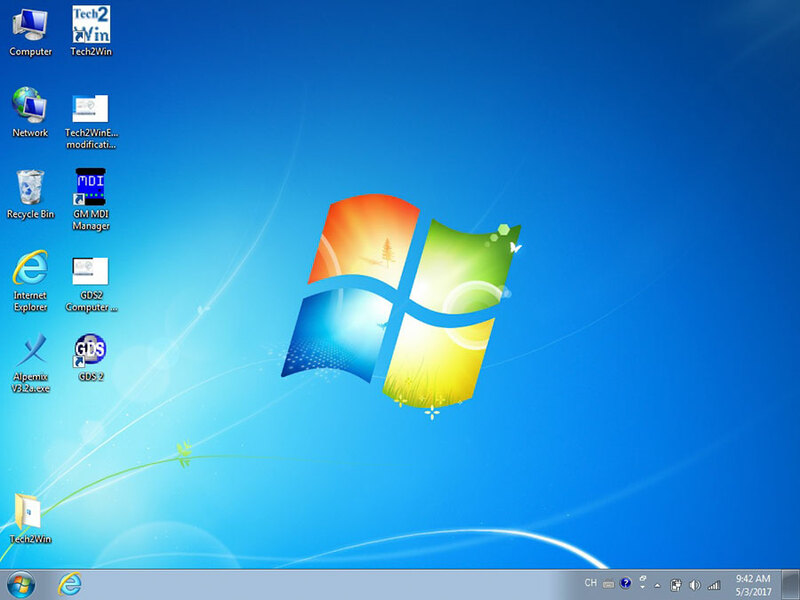 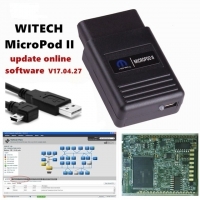 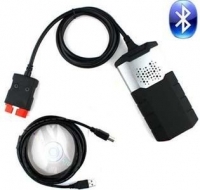 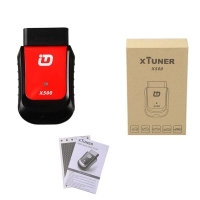 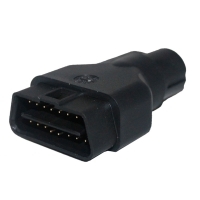 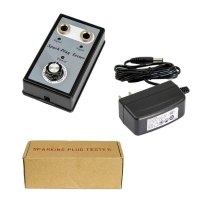 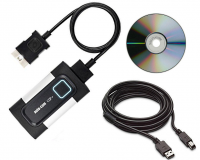 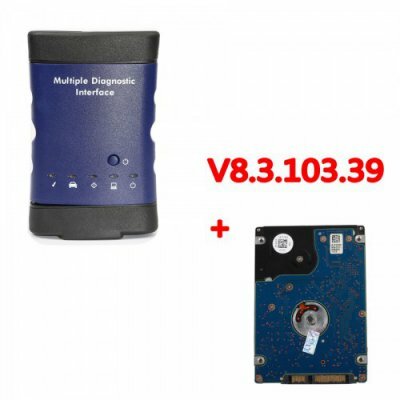 Wireless GM MDI Multiple Diagnostic Interface With V8.3.103.39 GM MDI GDS2 Tech2Win Software HDD No Need Activation. 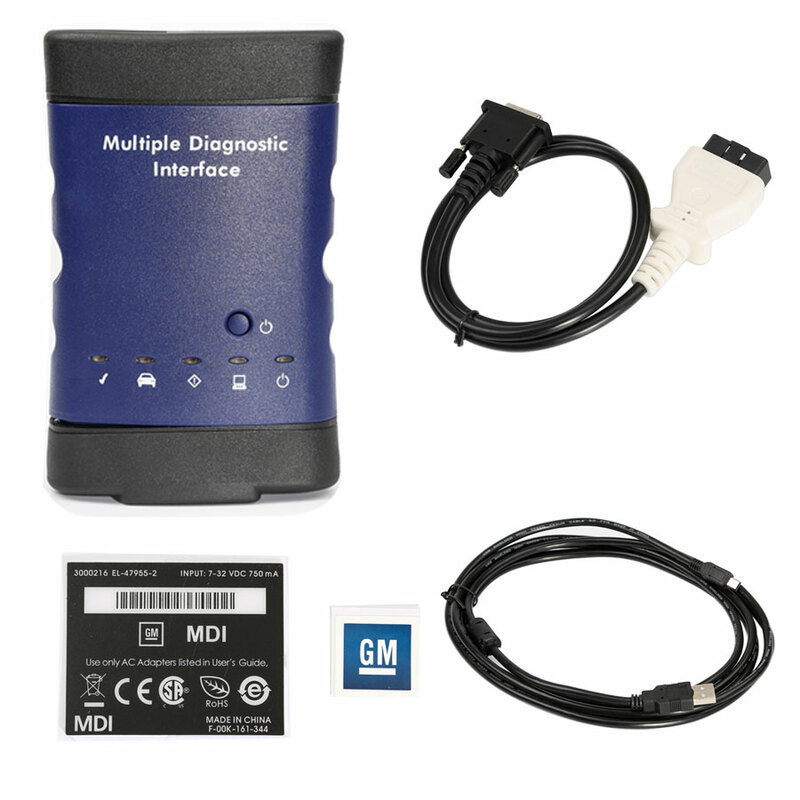 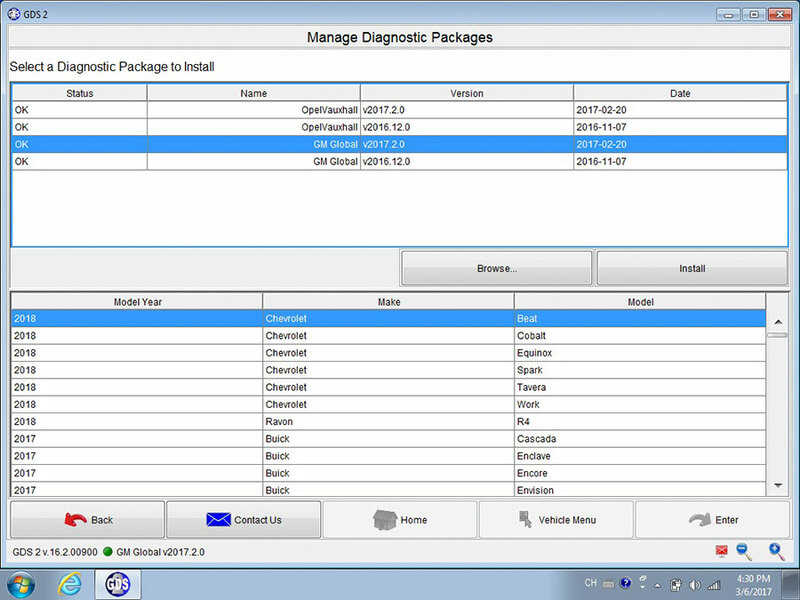 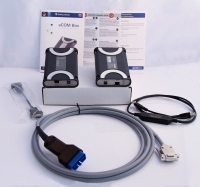 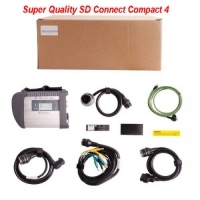 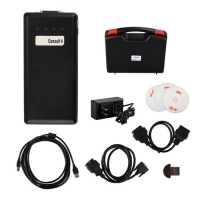 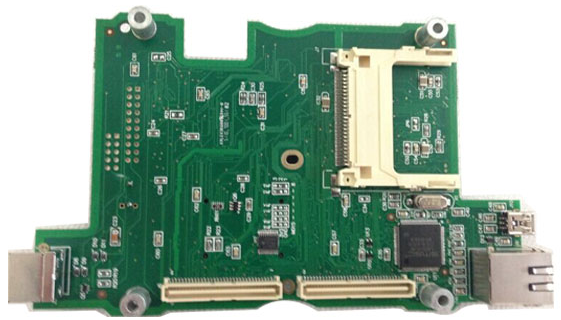 GM MDI Multiple Diagnostic Interface With Wifi can work for GM Vauxhall Opel Buick and Chevrolet. 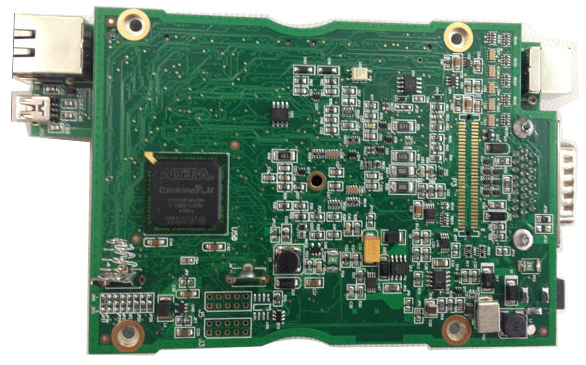 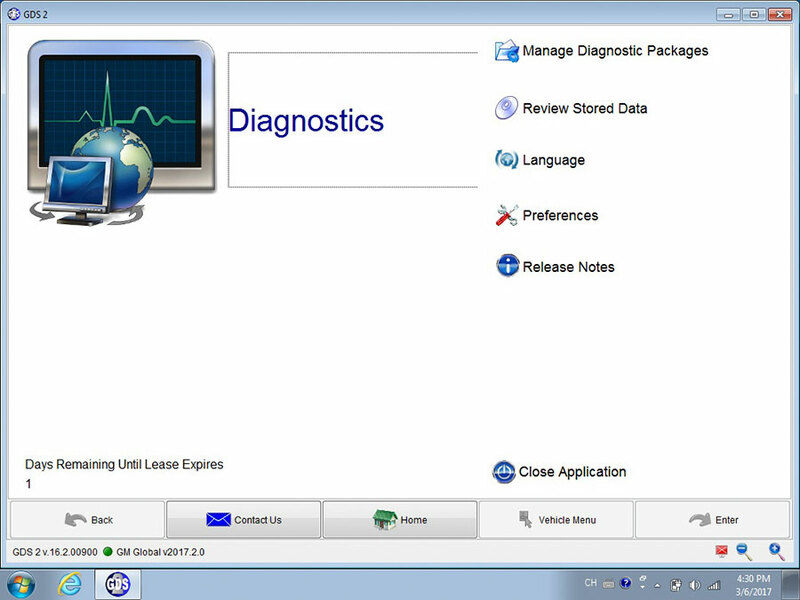 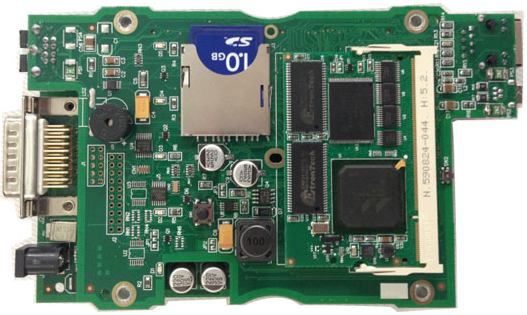 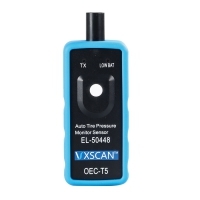 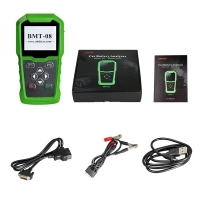 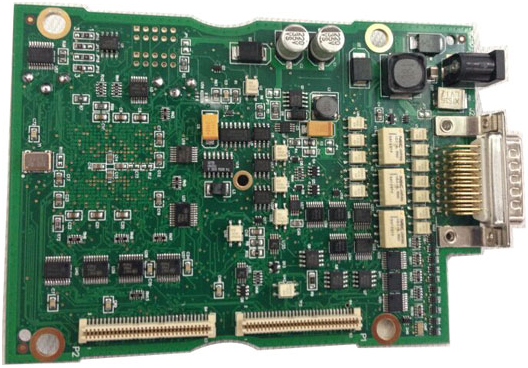 HOW WILL THE for GM MDI Multiple Diagnostic Interface With Wifi BE USED? 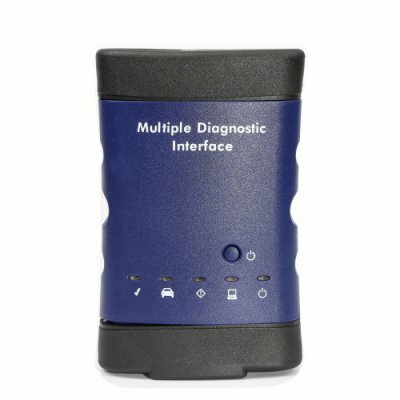 What protocols does the GM MDI wireless scanner support?